TPB’s Outreach programs are designed to be educational, entertaining, and contextual. Seeing our dancers up close – and discovering that many of them are just a few years older than the students themselves – is a powerful force for drawing young people into the world of dance. When audiences see the dancers “under lights” in a live performance, they gain a sense of the work required to achieve such apparently effortless beauty and athletic grace. To schedule your school or community group, send an email by clicking here or call 503.452.8448. 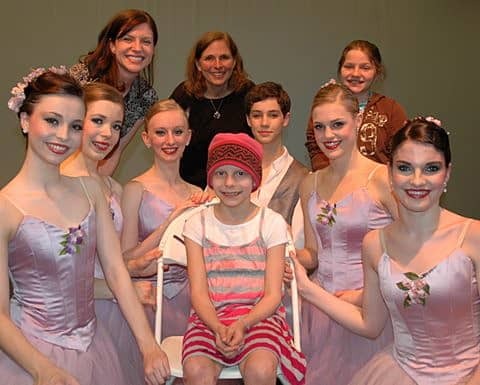 Help The Portland Ballet keep the Outreach programs free! Click here to donate.